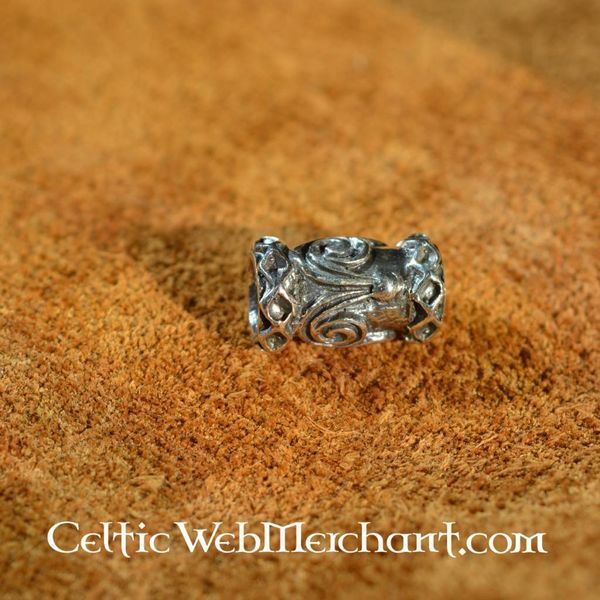 This beard bead can be used for beards, hair, necklaces and bracelets. 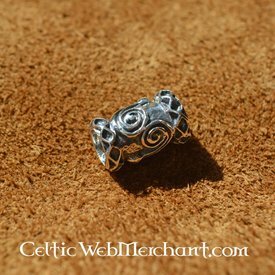 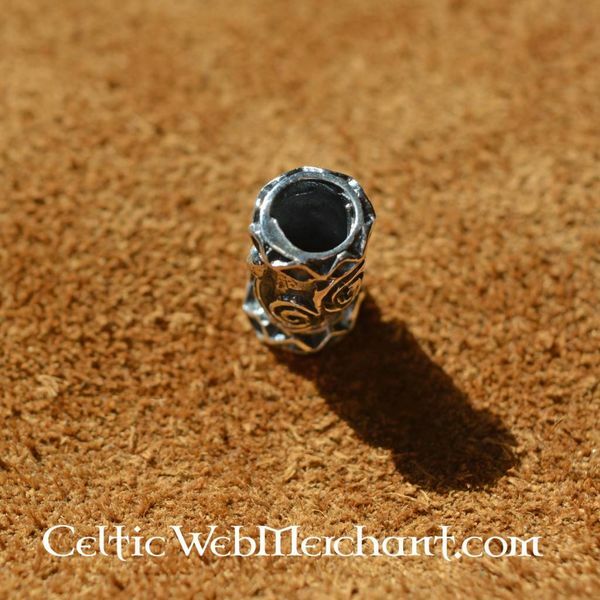 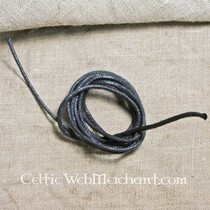 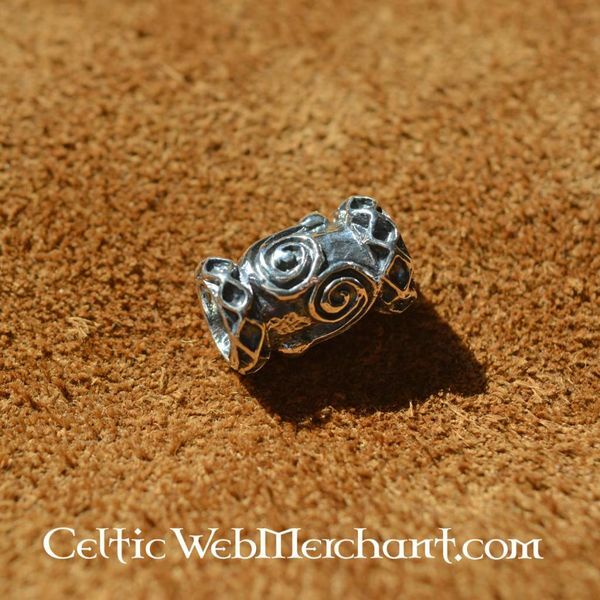 This beautiful replica bead has a Celtic spiral motive. It measures 1,5 cm x 0,9 cm and it weighs 3,7 grams.